Legends and myths of vampires existed long ago before the word "vampire" itself started being used. 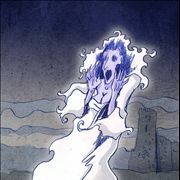 Before that time, many ancient cultures had their version of blood sucking spirit who possessed a deceased human body, with many unique forms and traits that varied depending on the region, environment, religious beliefs, and folklore. 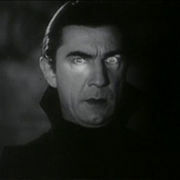 The most common believed traits of the vampire is their ability to survive the death of the physical body, sustaining their undead life by drinking fresh human blood, have fangs, sleep in coffins during the day and that they could be hurt by sunlight, objects of religion (crosses, holy water, etc.) 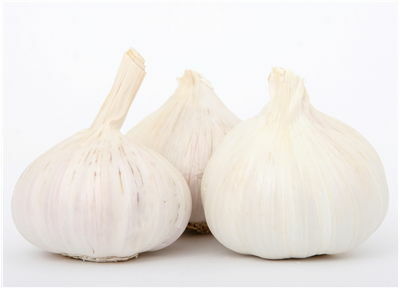 and garlic. The most commonly accepted means of killing a vampire is exposure to sunlight, beheading, piercing wooden stake in the heart, burning, entering a church or holy ground, and covering it with holy water. 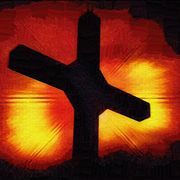 They can be temporary stunned or subdued with the use of holy objects (crosses), garlic, holy water, mirrors, sunlight, water (they cannot survive touching open water, such as oceans or large lakes) and invite (they cannot enter a house without invitation). Some of the more exotic powers that vampires can sometimes get in folklore tales is the ability of flying, transforming into mists or animals, magical persuasion over humans, and ability to change their size and weight. The word vampire was derived from Hungarian word "vampir" which was given to a good or (most often) evil spirit who possessed the body of deceased in the first 40 days of their death. History of vampires is long and exciting one. 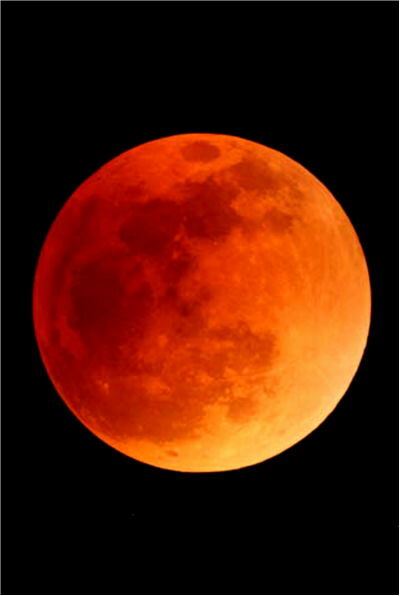 Countless mystical creatures who drink blood and can live in dead human bodies haunted the folklore tales of various civilizations from the dawn of time, but the arrival of Slavic myth of vampires created unprecedented attention and mass hysteria that enabled them to become instantly famous around the world. With several hundred years of their presence among us, vampires managed to inspire people into the creation of many legendary tales, works of art and explanations how can they walk among us. 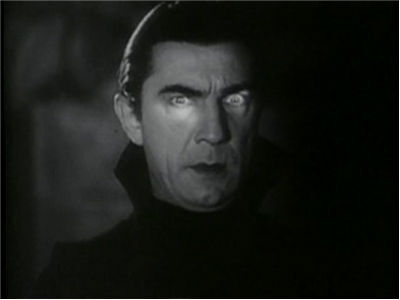 From such abundance of information, we extracted some of the most important facts about vampires that you need to know. The popularity of vampires is not only great because the power they hold, but also because the famous vampires who wielded that power with absolute conviction and determination. 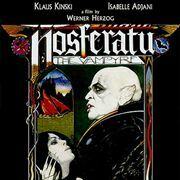 Here you can find out more about famous vampires from our history and arts. 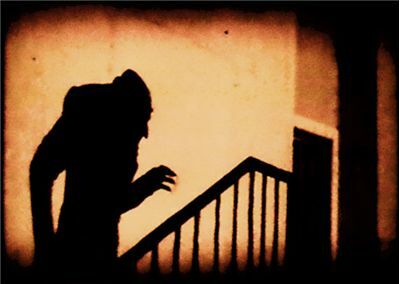 Since their appearances in our culture, vampires appeared in countless pieces of art – from novels and poems to the stage plays, movies, and video games. Here you can find out more about some of the most important vampire themed pieces of art that humanity has ever produced. Do you know these facts about Vampires? Ancient Babylonians were one of the first who incorporated undead blood eating entity in their folklore. 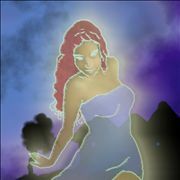 Six thousand-year-old evil mystical beings Lilitu and Esrites survived by feeding of babies and men, respectively. Egyptian believed that improper burial can bring the deceased back from the death in a form that can only survive by eating human blood. Ancient Greek and Roman people feared to meet Empusae and Lamia, who feasted on human flesh, had the ability to enchant people and use magic. Those two beings, later on, became morphed into medieval versions of witches and demons and were greatly popularized by Church, who used those two folklore beings to explain the harsh age filled with wars, famine, and diseases. Northern medieval Europe had also incorporated beings with vampiric traits to their folklore. In England, first stories about revenants (resurrected evil corpses) started appearing shortly after the waves of Viking invasions. Viking themselves told the tales of superhuman undead creature draugr. 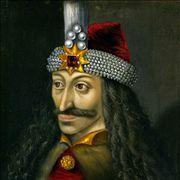 The most famous vampire of all time is Count Dracula, who was based on the life of Hungarian Count VladTepes, a man with a reputation of a fierce killer. According to popular belief, he killed because of his Christian beliefs, which gave birth to his inability to look and be close to churches, crosses or holy water. Group of vampires is often called coven or clan. 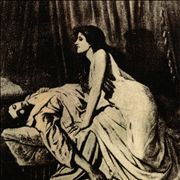 Popular myths of vampires rose because lack of knowledge in several scientific areas, such as stages in decomposing of body, bad medical practices (burying of alive people, who later managed to claw out from their grave), identification of diseases who changed mental processes (induced rage), rare appearances of blood disorder disease porphyria (physical inability to survive in sunlight) and anemia, psychological diseases such as haematodipsia (sexual thirst for blood), hemeralopia (fear of sunlight), and more. 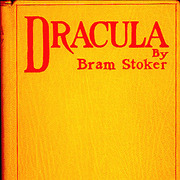 Mass vampire hysteria that ruled over the Europe in 18th and 19th century gave birth to many laws regarding burying of the dead, which in the end gave birth to many famous works of fiction and art with vampires as the main theme.